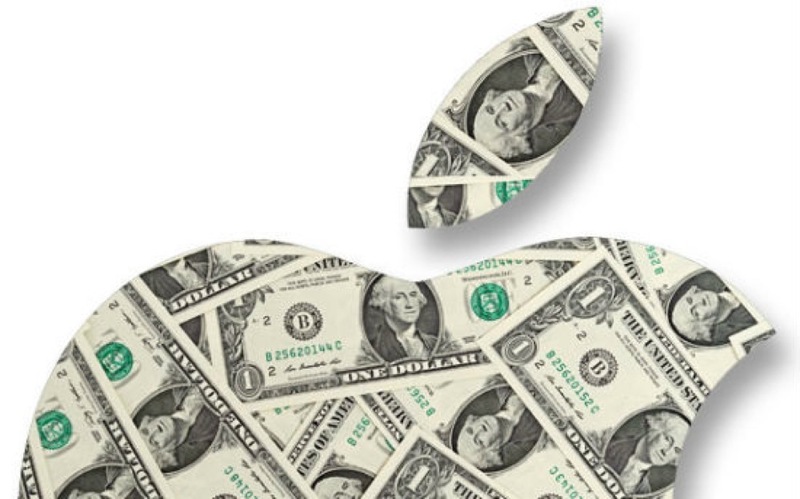 According to an analysis by Moody’s, Apple’s $147B cash reserves now account for nearly 10% of all corporate cash held by non financial companies in the United States, The Wall Street Journal reports. According to Moody’s, the U.S. non financial companies with the five largest cash holdings include Apple, Microsoft, Google, Cisco Systems. and Pfizer Inc.
Moody’s review of the more than 1,000 companies it rates reveals that U.S. nonfinancial companies held $1.48 trillion in cash as of June 30. While cash stockpiles have grown by about 2% from $1.45 trillion at the end of last year, the corporate cash is still concentrated in just a few hands, with the top 50 holders accounting for 62% of the total. The analysis highlights that despite dividends and buybacks, Apple has about 9.5% more cash than it did at the end of last year. “The technology sector had the largest amounts of cash in its coffers, holding some $515 billion, followed by the health care and pharmaceuticals industries which held $146 billion in cash. Billionaire investor Carl Icahn tweeted yesterday about his meeting with Tim Cook, during which he pressed Apple CEO for another $150 billion shares buyback. 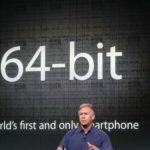 Apple currently has nearly double the cash hoard of its next closest rival, since Microsoft has the second-largest cash stockpile at $77 billion.